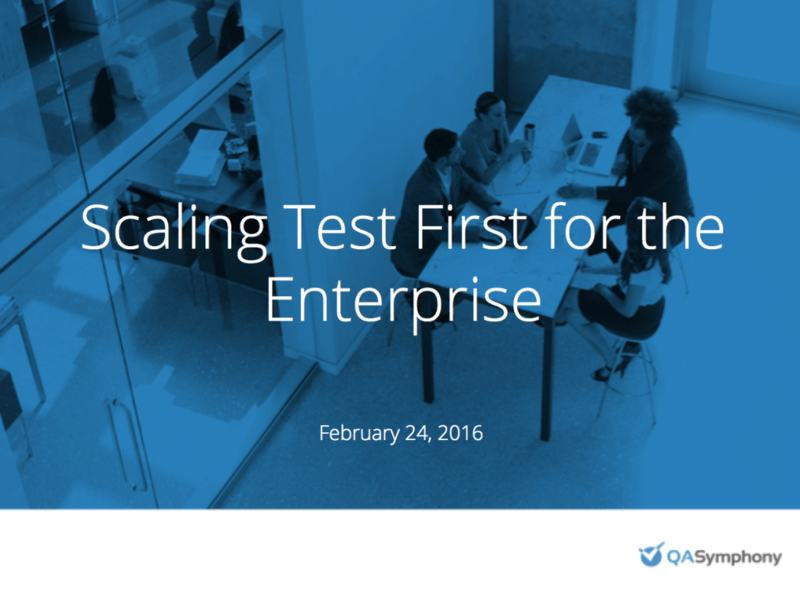 Our February webinar, Scaling TDD for the Enterprise was a huge success for QASymphony. We had a great turnout and very high level of engagement. You can click here to watch a replay of the webinar on demand. Overall, I was not surprised to find that most of the attendees surveyed were still in the process of evaluating or rolling out some form of BDD, ATDD, or TDD and had not yet perfected the approach. 1) What is TDD, and why are we hearing about it? We took a look at the historical state of the software development industry, and what has changed to allow these new TDD techniques to become so popular. We also gave some thoughts on our definitions of BDD vs. ATDD (spoiler: not a huge difference) and some of the benefits and drawbacks of these approaches in comparison to more technically focused Unit TDD. 2) What makes TDD so beneficial? We explored some of the key areas where TDD can have a positive benefit on organizations in comparison to more requirement driven approaches. It is not surprising that TDD is not necessarily a good fit in all situations or organizations. 3) How to best implement TDD? We synthesized the feedback we have received from many customers into a short guide on the major pitfalls and obstacles that can hinder a TDD implementation. Most importantly, we made some key suggestions on how you can overcome them. As with all of our webinars, we wrapped things up with some very interactive Q&A around the presentation. We got a lot of good questions around TDD and how implementing it would affect the process and team makeup within their organization. Mostly, I think there was some uncertainty from testers about how these approaches might change their standing within the software development organization. While we certainly believe that these methodologies could change the day-to-day responsibilities and skill sets required of testers, we do not believe that they would lessen the importance of testers within an organization. We are excited to continue the conversation around this topic, and our the polls captured within the webinar will be part of deeper research we are conducting around test first methodologies. We encourage everyone who is interested in this topic to be a part of our ongoing discussion, and take this brief survey to let us know where your organization stands on the software testing continuum! 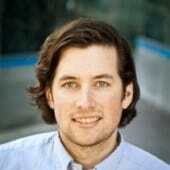 Make sure to check out our upcoming webinar on March 9th, Using JIRA for Test Case Management. You can sign up here.